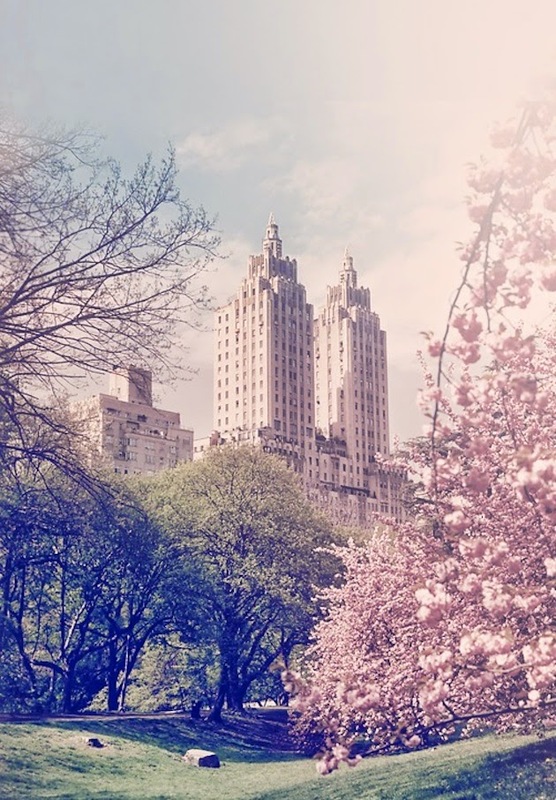 The Resident Tourist: Spring To Do List . . .
What's on your to do list for this spring?